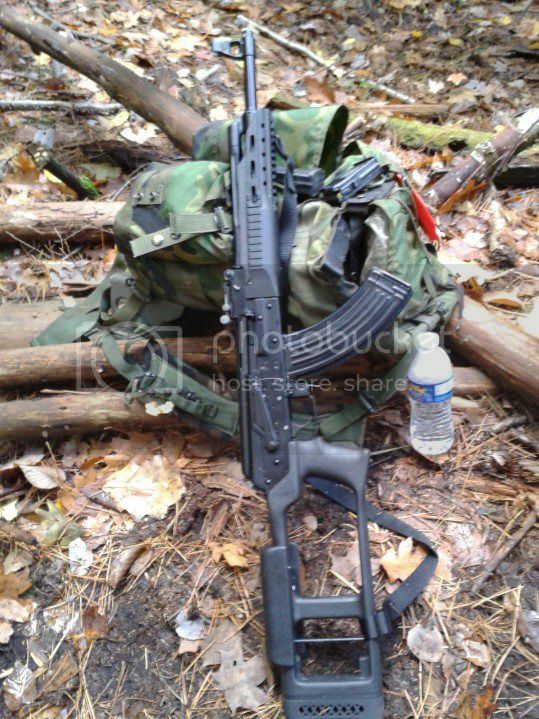 I have a 7.62x39mm Vepr MD@ from Atlantic fire arms. 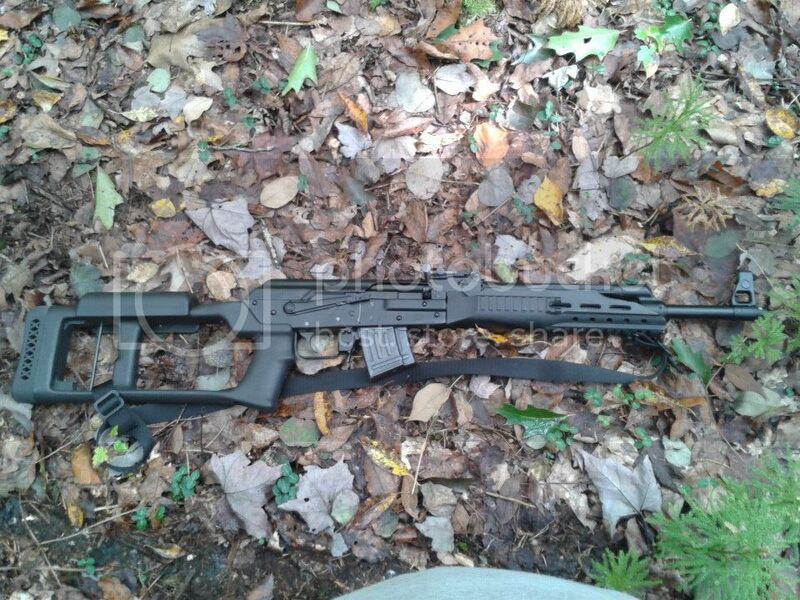 This has a bullet guide welded in by Atlantic fire arms. As you may know I live in NYS. We can no longer keep these guns sadly. I'm planning to move out of state ,but I cannot for at least 2 more years. I WILL NOT REGISTER IT! I'd rather someone keep and shoot it in Free America. This has simply been the highest quality and best shooting AK I've ever owned or shot. 10 steel 30 round mags. Some Romanian, some Hungarian and I think one or two Polish. 1,0XX rounds 7.62x39. 500 Golden Tiger, and about 4XX TULA. One box of of what I think is 8m3 wolf military classic hollow points, and one partial box of Vmax. I also think I have 40 rounds of that Klimisk or however you say it, ammo. 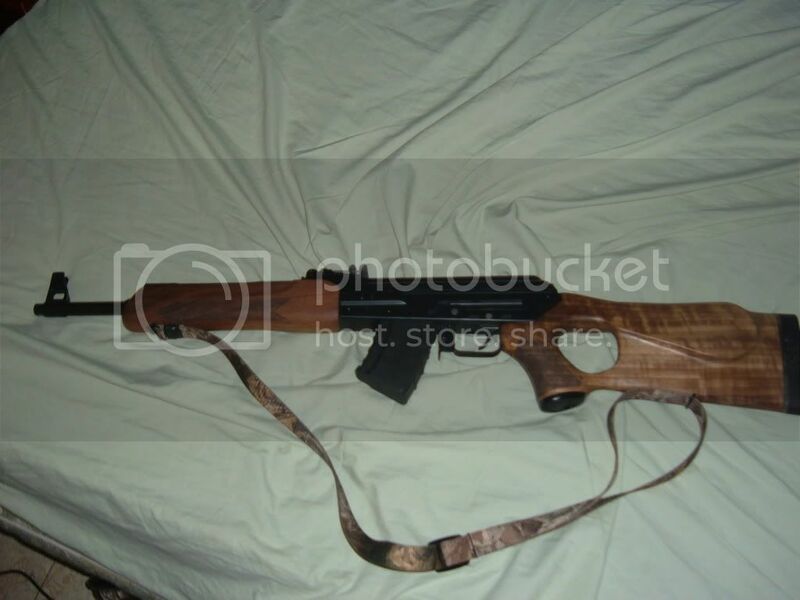 Original Wood stock also included. Here she was in the original wood. I will only ship from my FLL to your FFL in a free state. My asking price is $1,800 + shipping. I will ship the mags, ammo, and accessories separately right to your house. Please, take good care of her. I loved this gun. Also, please help a NYer. I don't hold out much hope we'll get this law repealed. This would just start my moving fund. I also have all the shims for the Choate stock, cleaning rod, and the cleaning kit. All included. NOTE: Only about 200 rounds down the pipe. I've reconsidered. $1600+shipping. I think that's a bit more reasonable.